Are you Truly, madly, deeply in love with this cute face? Well you should be! Hi everyone. 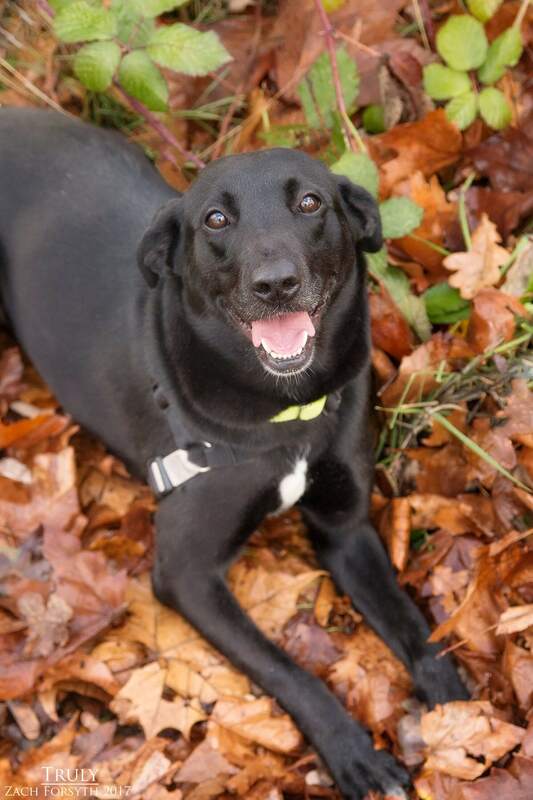 My name is Truly and I am sweet as pie 4 year old Lab/Hound mix weighing in at 40lbs. Being from rural California, the city is a little new for me and would really enjoy an owned home in quieter neighborhood with a nice yard to romp around in. 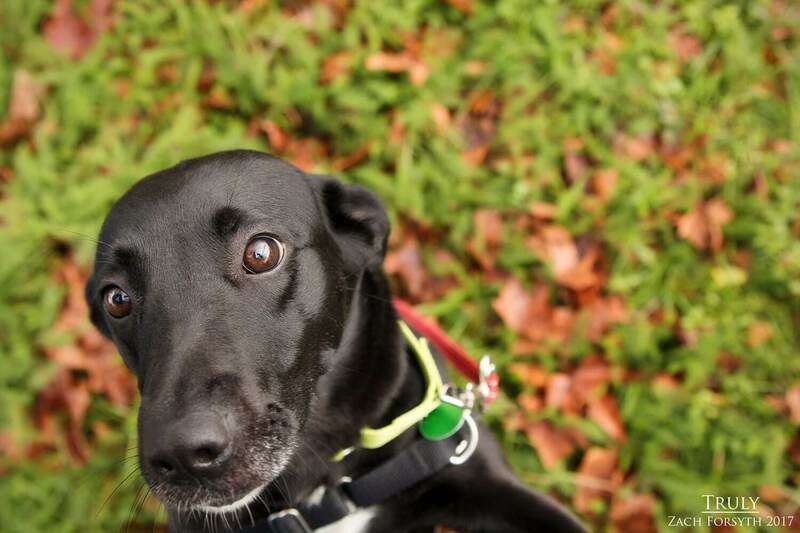 I am energetic gal who also really enjoys cuddles. I would really love to run on the beach or go for a nice long hike! I do enjoy romping around with my doggy play pals here at Pixie. You can tell I might have been a mom before because I am good teacher to get those spunky youngsters some manners. Though I don’t mind doggy pals, at the end of the day, I just want to snuggle up with you and my human pals over 10. No kitties in my home please! I am just a cutie with a huge heart that I Truly want to share with you! So fill out an application today and we can set up a meet. I come to you vaccinated, micro-chipped, and spayed with an adoption fee of $350.